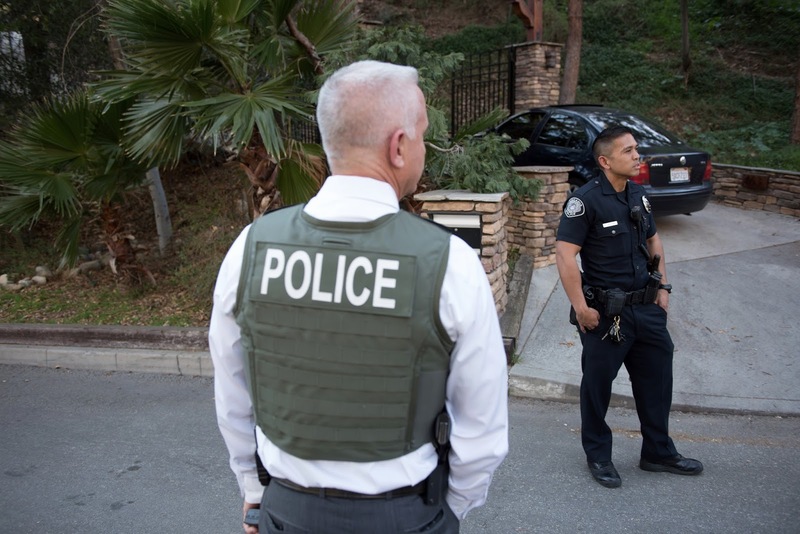 This past Wednesday, we posted about recent area robberies occurring in Arcadia and surrounding communities. Most of the robberies have occurred in the evening hours with some unsuspecting victims possibly being followed home. Always be aware of your surroundings, including while driving. If you believe your are being followed by a vehicle, don't drive to your home. Instead, make your way to your local police station if possible, or at minimum, a well-lighted, busy business where there are other people. Remain in your locked vehicle and call the police. Awareness and Avoidance are two of your best tools in personal safety. 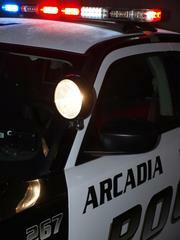 The Arcadia Police Department will be deploying suppression patrols this weekend during evening hours. Both additional officers in marked units, along with members of our Investigations Section in unmarked units will be on the streets. Please remember to be a good witness and if you See Something suspicious, Say Something!